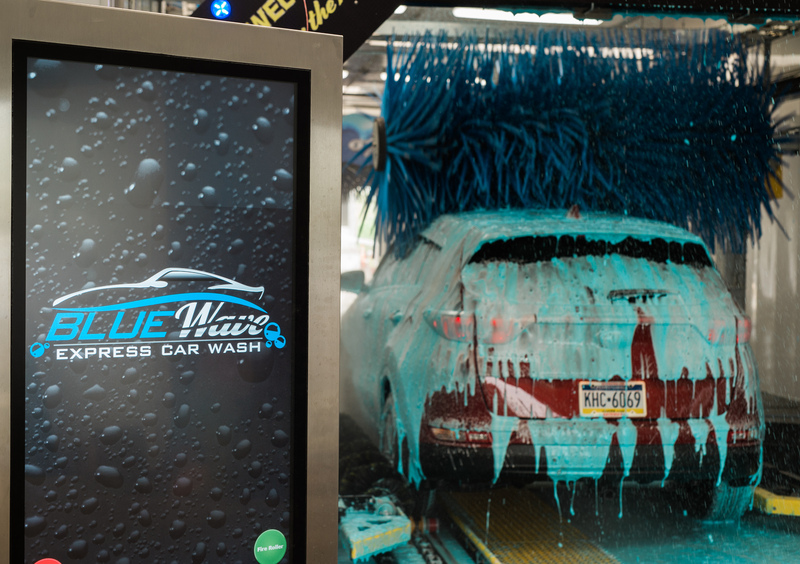 On the Blue Wave Express Car Wash in Landsdale, PA’s website, you will find a message that reads, “Your car is an extension of you—make sure it makes a great impression.” In less than just one year, owner, Anthony Perillo, has helped his customers achieve this great impression with a business model that focusses on quality, speed, and affordability. It’s a family affair, too: Anthony and his father, Mario, work together to keep the business running smoothly. Blue Wave Express is located just outside of Landsdale, close to route 309, a major highway that runs through Pennsylvania. It is situated in a prime location and focuses on quality. Patrons move through a 100 ft. MacNeil conveyer with top brushes, wraps and a spot-free rinse that produces wash results customers are thrilled with. In fact, customers are floored by the owner’s dedication. 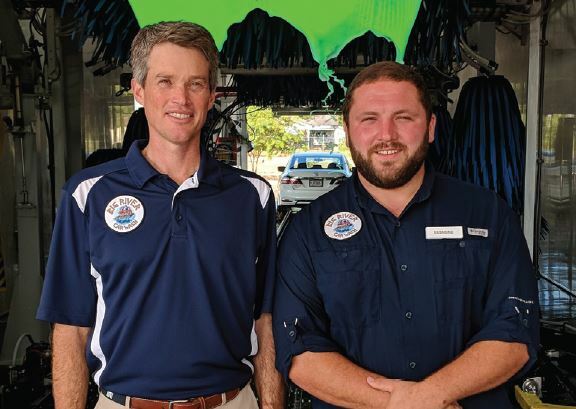 One person explained how impressive it was that “the owner took the floor liners out and pressure washed them himself to be sure they were clean.” Blue Wave is quickly establishing a reputation for excellent customer service and the hundreds of positive reviews on social media are a testament to that follow-through. 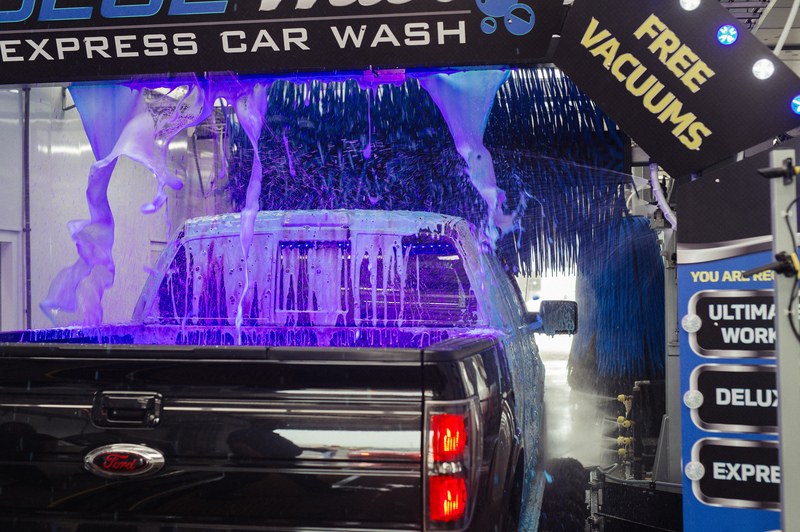 In order to accomplish quality and speed in his carwash, Perillo needed an equipment manufacturer who could provide the right tools and support for the job. He discovered MacNeil while searching online and as he read more about the company’s prominence in the market, he knew it was time to see the equipment for himself. “I went out and looked at several locations that were using MacNeil and the vehicles that were emerging from the line were incredibly clean. After that, I outfitted my location entirely with MacNeil equipment,” he explains. MacNeil was able to provide support with Blue Wave’s green initiatives as well. Blue Wave follows an environmentally friendly set of business standards which MacNeil provided options for. “We pride ourselves on using MacNeil equipment and products because they are environmentally safe while at the same time designed to protect vehicles,” Perillo points out. 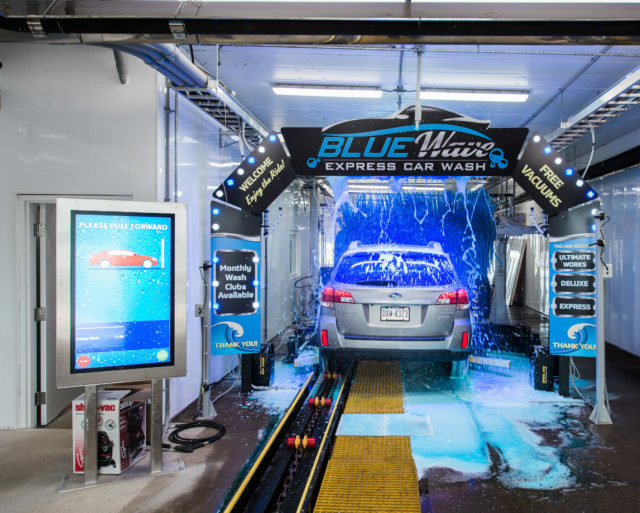 Blue Wave participates in the WaterSavers® program where water is recycled throughout the car wash tunnel through a water recovery system and reduces the environmental impact. Having built a multi-channel, environmentally focused carwash with speed and efficiency, Perillo has some seasoned advice for those coming into the industry. “It can be a slow process so be patient. Focus on getting the right manufacturer. 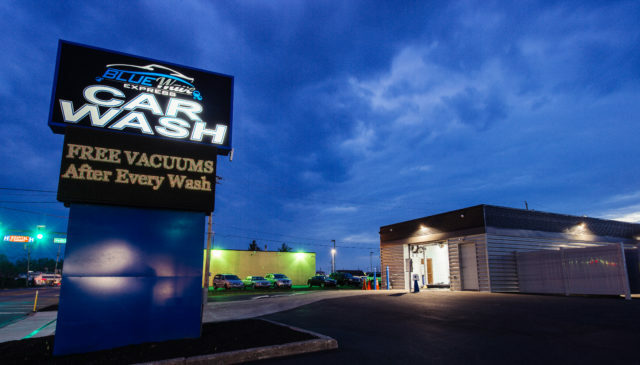 MacNeil not only provides us with our products and equipment, they were key in helping us with pricing as well.” So, for those aspiring to build your own carwash business, a visit to Blue Wave Express Car Wash may be worth the trip!